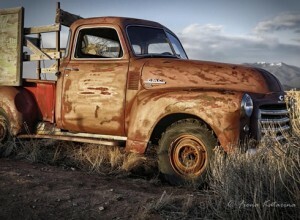 A photo by Fiona Keyes entitled “Taos Rust” will be one of the works on display at the Chester County Art Association. The Chester County Art Association (CCAA) invites the public to view two new art exhibitions at a free opening reception for both on Thursday, Feb. 20, from 5 to 8 p.m., a CCAA news release said. The Allinson Gallery will showcase “EXCHANGE: Art Centered on the Concept of Give and Receive,” a group show inspired by each artist’s take on this give/receive theme: some quite literal in subject matter, some conceptual, some centering on the give and take of composition, or of color itself, the release said. Featured in CCAA’s Huston Gallery will be the Chester County Camera Club’s latest group exhibition. The show includes black and white and color photographs from 36 different photographers. These photographers use a wide range of techniques and materials to create their artwork, some printing onto metal or canvas, others capitalizing on the crispness and precision of HDR (High Dynamic Range) photography. Come see the varied and remarkable effects these artists can achieve whether by using different filters or sepia tones or software, the release said. The Chester County Camera Club has been together for over 25 years and currently has over 100 members. 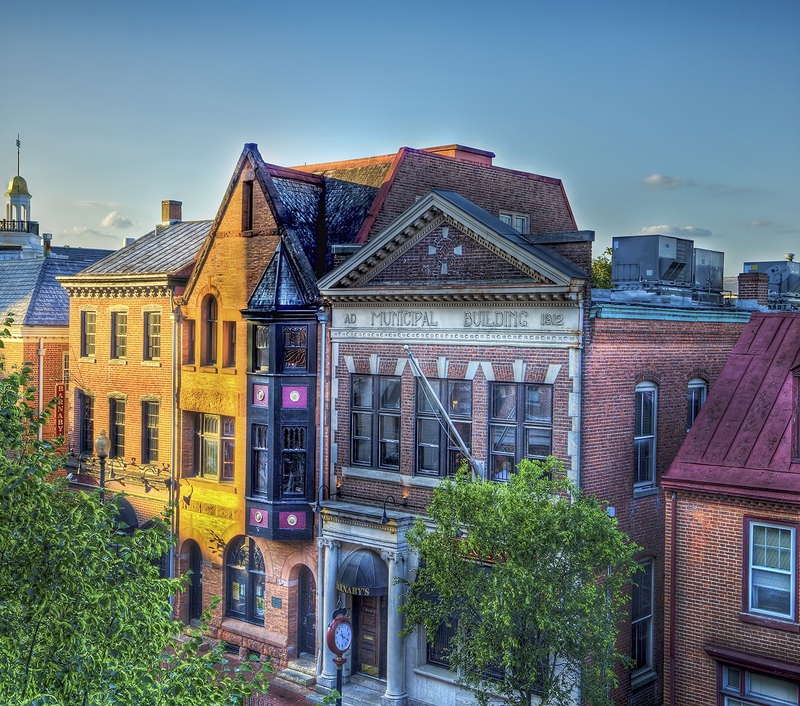 Members have participated in many photographic exhibitions throughout Chester County, including shows at The Eagle Gallery, Starbucks in West Chester, the Chester County Art Association, and a permanent rotating exhibit at the Chester County Library in Exton, according to the release. Both exhibitions will continue through March 14.